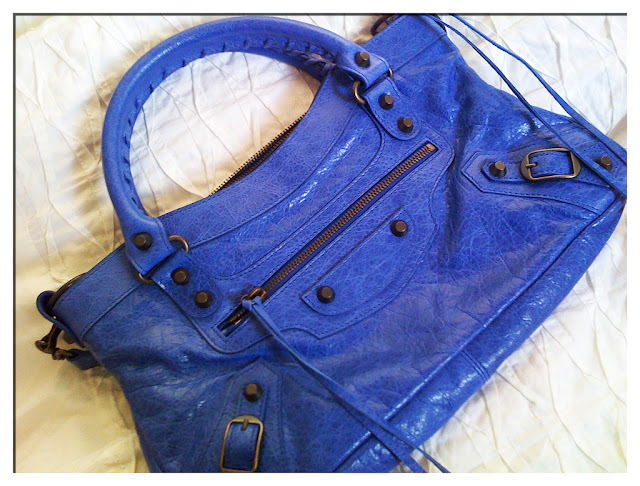 Find Balenciaga city bag at Once Again Resale Consignment or visit OnceAgainOnline. This is an authentic brand new Balenciaga Sac Specchio City Bag. Comes with all the vendor tags and duster bag . This beauty is from Spring/Summer 2010 collection. For inquires, please call 604-805-6688.